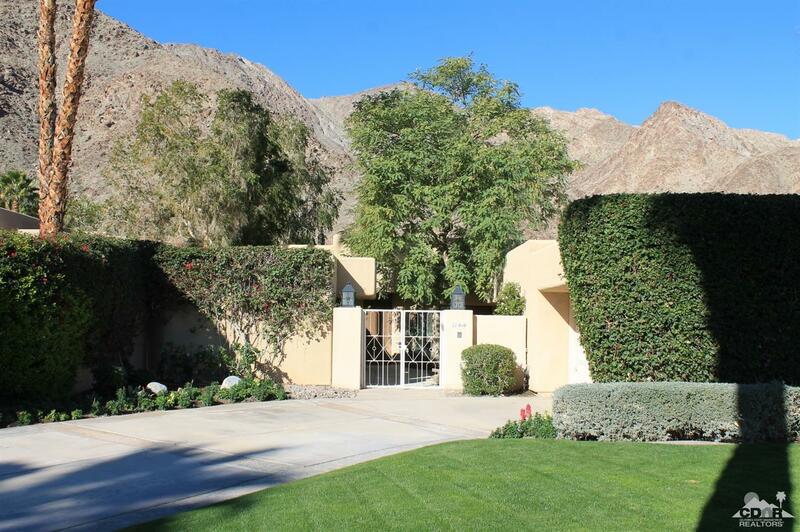 Situated in the exclusive community of Los Estados on the campus of the La Quinta Resort, this home has one of the premier spots in this community. 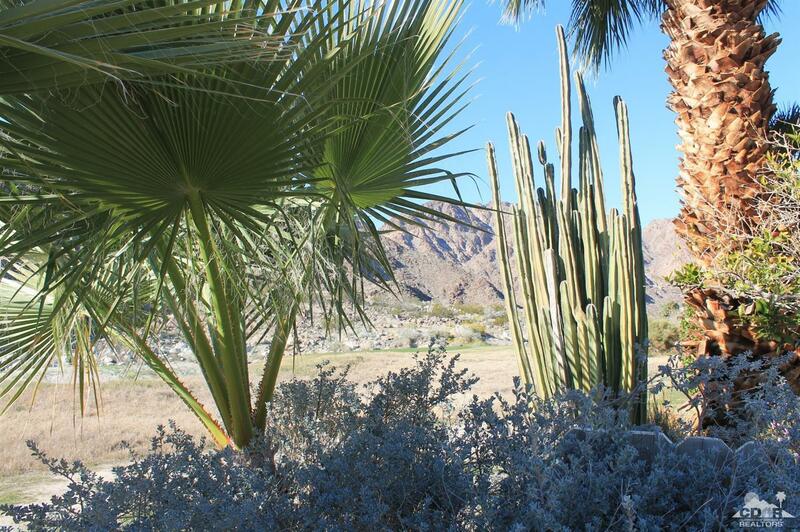 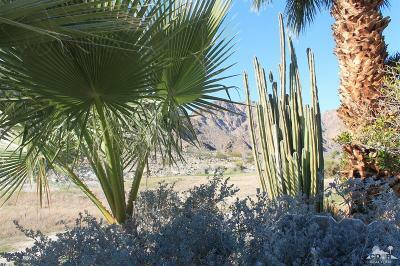 With some of the best fairway and mountain vistas you can find, it captures the organic beauty of the desert. The home has 3 bedrooms/ baths, towering ceilings, tons of light and a fantastic floorplan. 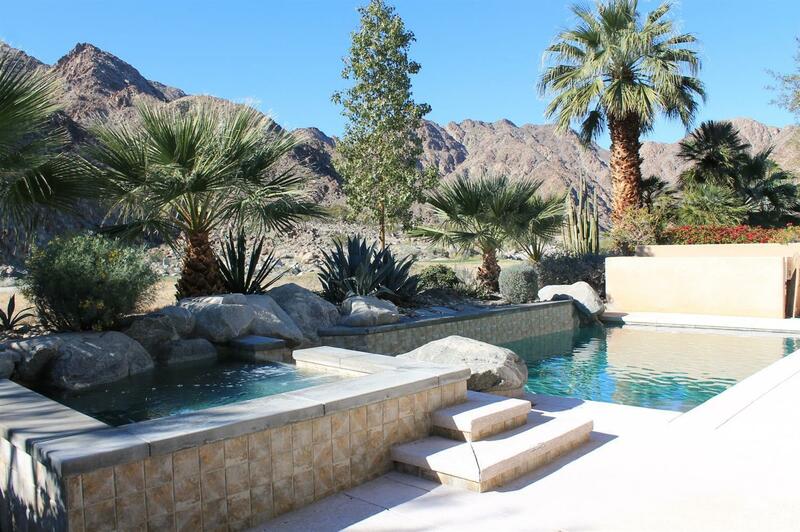 Sporting a enormous rear patio area complete with pool and spa, this is the perfect home for entertaining. 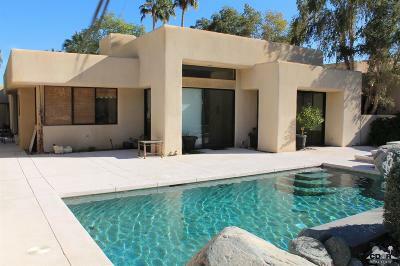 Damaged in the 2014 flood, the home is sold in As Is condition but at this price, well worth the investment.